Understanding gene regulation and function requires a genome-wide method capable of capturing both gene expression levels and isoform diversity at the single cell level. Short-read RNAseq, while the current standard for gene expression quantification, is limited in its ability to resolve complex isoforms because it fails to sequence full-length cDNA copies of RNA molecules. 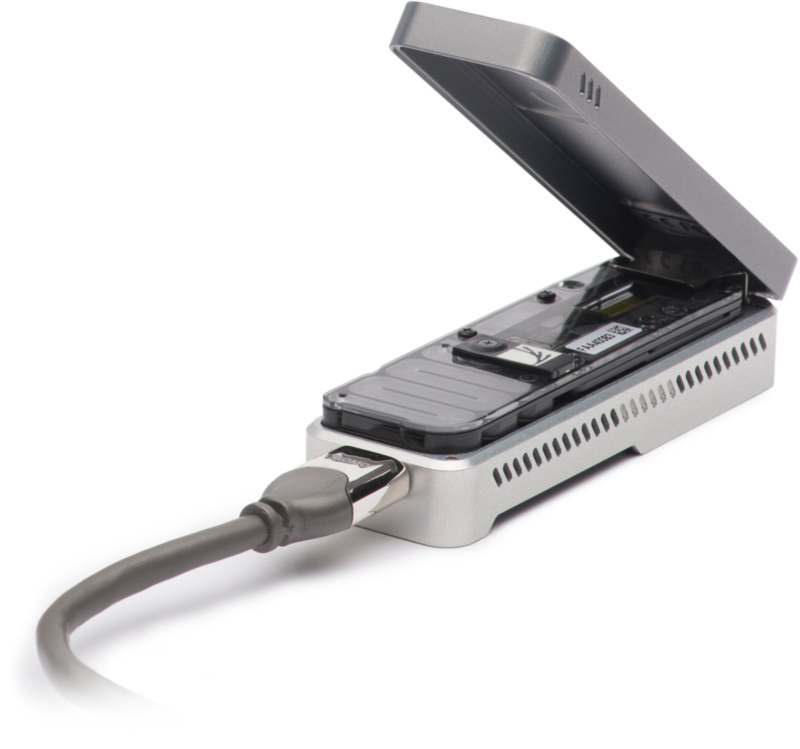 Here, we investigated whether RNAseq using the long-read single-molecule Oxford Nanopore MinION sequencing technology (ONT RNAseq) would be able to identify and quantify complex isoforms without sacrificing accurate gene expression quantification. After successfully benchmarking our experimental and computational approaches on a mixture of synthetic transcripts, we analyzed individual murine B1a cells using a new cellular indexing strategy. Using the Mandalorion analysis pipeline we developed, we identified thousands of unannotated transcription start and end sites, as well as hundreds of alternative splicing events in these B1a cells. We also identified hundreds of genes expressed across B1a cells that displayed multiple complex isoforms, including several B cell specific surface receptors and the antibody heavy chain (IGH) locus. Our results show that not only can we identify complex isoforms, but also quantify their expression, at the single cell level. Ashley Byrne, Anna E Beaudin, Hugh E Olsen, Miten Jain, Charles Cole, Theron Palmer, Rebecca M DuBois, E. Camilla Forsberg, Mark Akeson, Christopher Vollmers.